A great bottle at a greater value! 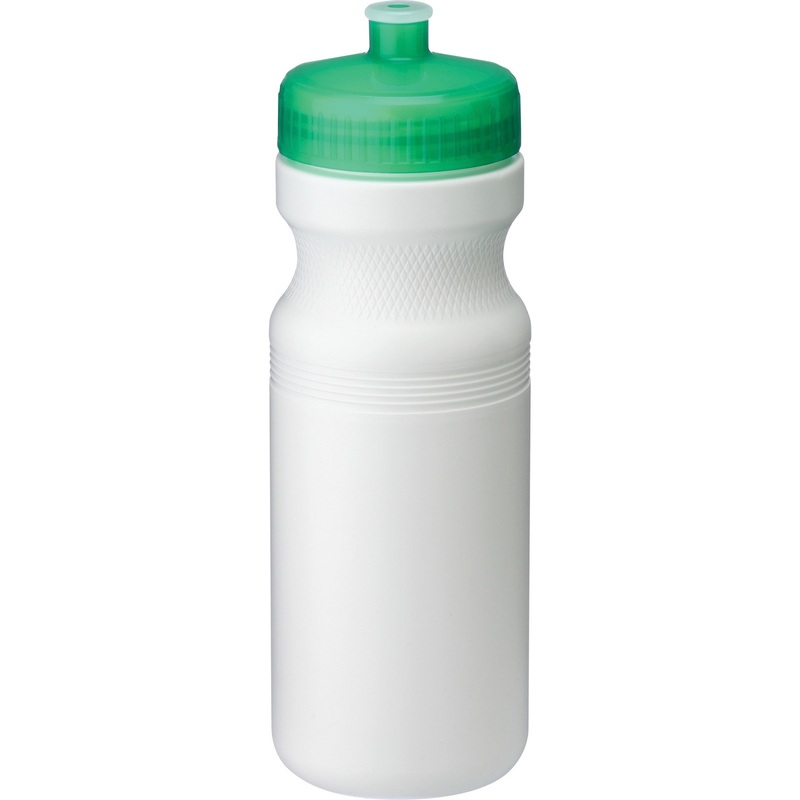 This USA-made EZ Squeeze Sports Bottle is lightweight, durable and the grip-textured material is perfect for when you're on the move! Choose from 5 stylish and translucent lid colors to match with your printed logo. It's eco-friendly too, being completely biodegradable and BPA toxin-free. For as low as a buck each, these bottles will be fantastic additions to the cabinets of your employees, customers or whoever you decide to give them to.